Sachin Pilot told India Today TV, "What Sam Pitroda said on Pulwama is his personal opinion"
Congress Leader @sampitroda has been into controversies in the past months, speaking exclusively to ET NOW’s Uttkarsh Chaturvedi. 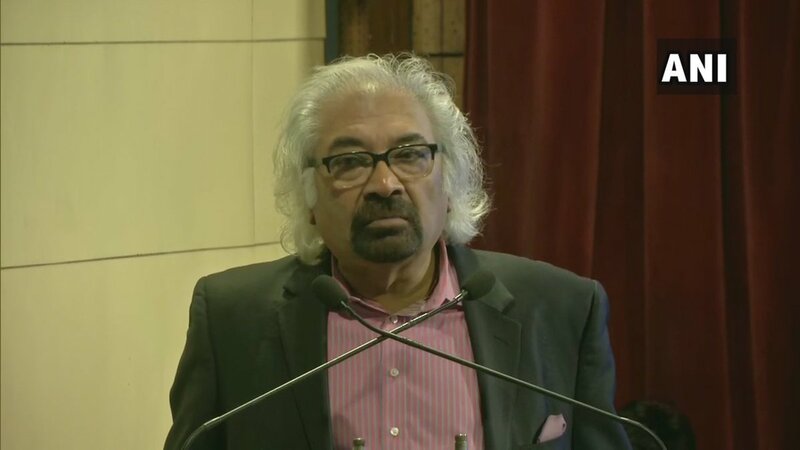 Sam Pitroda says that #NYAY is a viable scheme and will not lead to any higher taxes. Listen in. BJP's @syedzafarBJP and Cong's @AadilBoparai debate with @PoojaShali. 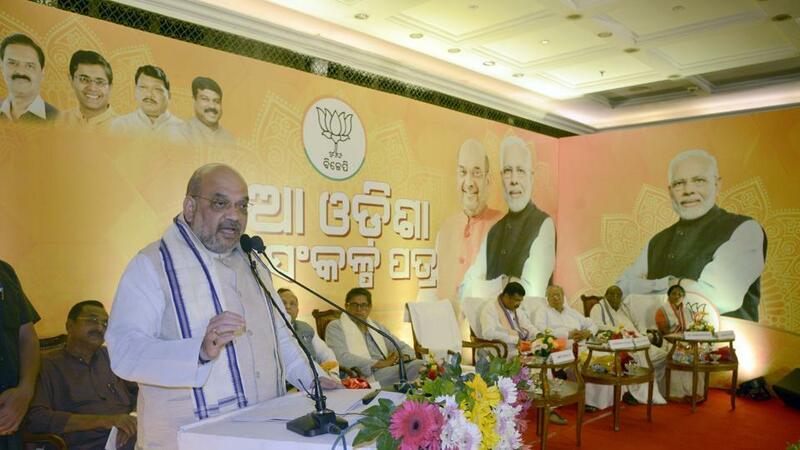 #IndiaElects How dou you see the upcoming Lok Sabha election - a new order of Narendra Modi versus an the order of the Gandhi family? Hear out Sam Pitroda's response to @sardesairajdeep. 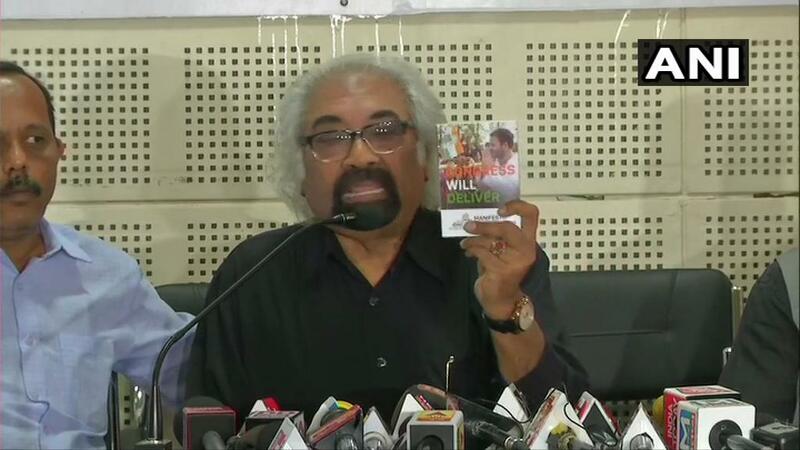 #WATCH Sam Pitroda,Indian Overseas Congress Chief, says, "8 people(26/11 terrorists) come&do something, you don’t jump on entire nation(Pakistan).Naive to assume that just because some people came &attacked,every citizen of that nation is to be blamed.I don’t believe in that way"
Indian Overseas Congress Chief Sam Pitroda has insulted Pulwama martyrs by saying that such attacks happen all the time. He also said that airstrike on Pakistan was not the right approach. 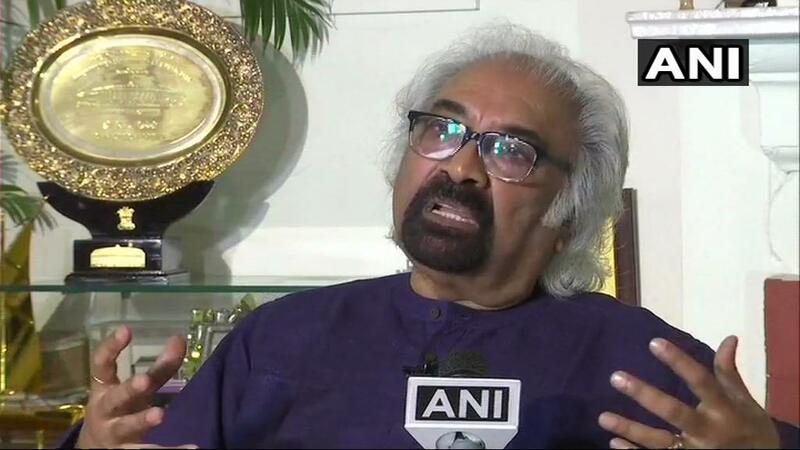 #WATCH Sam Pitroda,Indian Overseas Congress Chief on his earlier remark on #airstrike,says,"I just said as a citizen I'm entitled to know what happened.I don't understand what is the controversy here,I am baffled at the response.Shows how people react to trivial matters in India"
Many senior leaders from BJP trended #JantaMaafNahiKaregi, to criticise Congress' Sam Pitroda for his comments on Balakot Air Strikes. 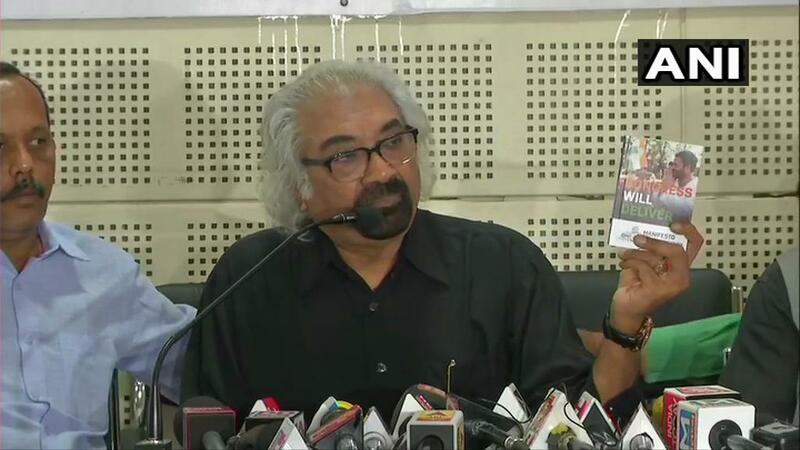 #WATCH Sam Pitroda, Congress on #NiravModi, says, "All I say is, event based politics doesn't make sense. Nirav Modi is an event. I am talking more about the holistic approach, which is embedded inclusion, which is embedded in what kind of a nation we want to build." 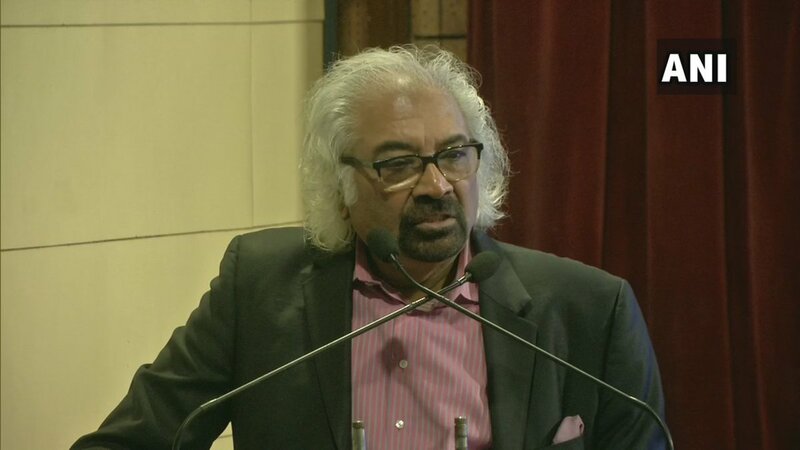 The BJP government has "broken the idea" of India and has "hurt the soul" of the country, Congress leader Sam Pitroda said on Saturday. "Few weeks ago I said something about Balakot, immediately PM started tweeting, head of BJP party went wild, called a press conference. I said what did I say? I said the truth," Congress leader Sam Pitroda said. Sam Pitroda, Indian Overseas Congress Chief: Few weeks ago I said something about Balakot, immediately PM started tweeting, head of BJP party went wild, called a press conference. Congress leaders started calling me why did you say that? I said what did I say? I said the truth. Did Le Monde Share These Facts In Its Reports? 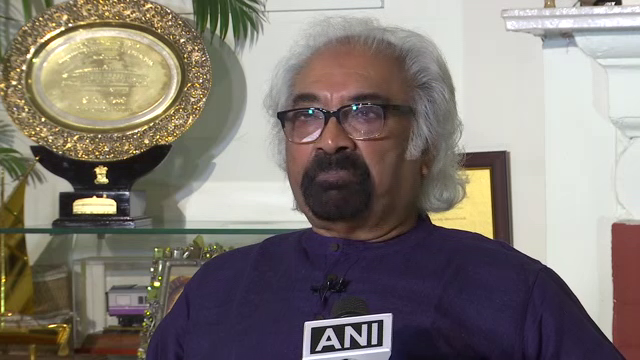 Sam Pitroda,Indian Overseas Congress Chief on #PulwamaAttack:Don’t know much about attacks,it happens all the time,attack happened in Mumbai also,we could have then reacted and just sent our planes but that is not right approach.According to me that’s not how you deal with world. Sam Pitroda,Indian Overseas Congress Chief on #airstrike: I would like to know more as I have read in New York Times &other newspapers, what did we really attack, we really killed 300 people? Sam Pitroda questioned the death toll in the Balakot airstrike and said it was wrong to attack Pakistan. 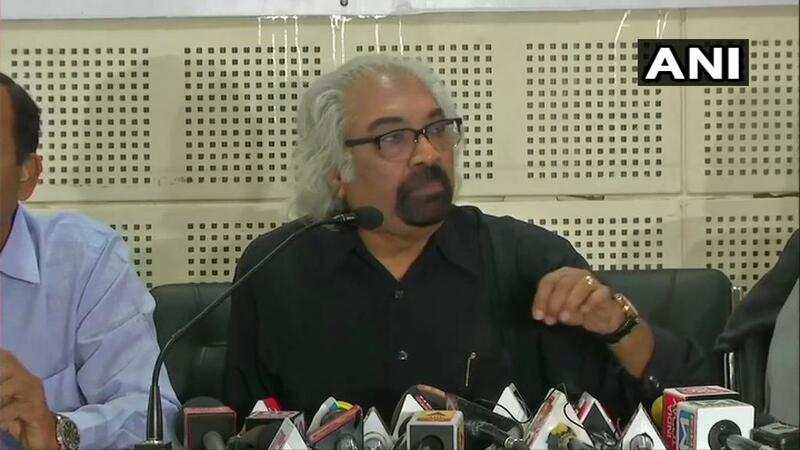 Sam Pitroda,Indian Overseas Congress Chief on BJP says PM Modi symbolizes strong Govt: India will have to decide, strong is not necessarily a good thing for democracy.Hitler was also very strong, all dictators are strong, Chinese leader is very strong, is that what India wants? Will Sam Pitroda’s comments cost Congress votes?